Have you ever watched a movie or TV show and been more interested in the sets than the plot? I know I’m not alone in this, because Julia from Hooked on Houses gets requests from readers all the time to showcase homes from movies and television shows. 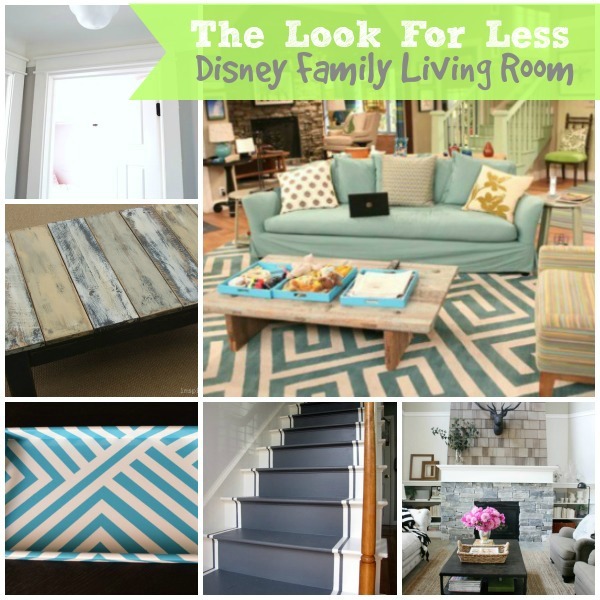 One of those “home tours” that gets clicked on the most is theset from the Disney Channel sitcom, “Good Luck Charlie.” Check out these five tutorials I’ve found for making your home look a little bit like the one the Duncans live in.